This course is the essential completion of the initial process begun in Opening the Pathways, deepening and strengthening the process while it also equips you with the second of the fundamental protocols in Metatronic Healing: the skills to “lift the story”. It brings you 9 Attunements and Transmissions, which work together to fortify your energy body and deepen your connection with the Metatronic source. What does this Course Add to the Previous One? 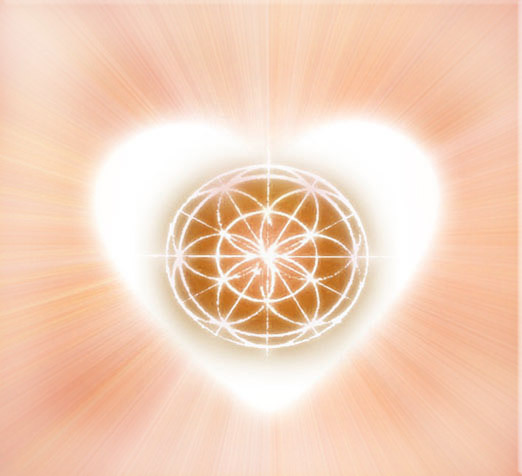 Everything deepens: the Attunements delivered at each energy station in turn strengthen and amplify the life-force of the central chakric column, aligning you more fully with the power of your soul. Nearly all the Transmissions are metallic energies: they are designed for deep fortification of the physical and subtle bodies. This allows you to go deeper in meeting the wounds that have held you back in your life, and give you the power to create new ‘stories’ in your life, ones that bring health and joy instead of pain and fear. These rich frequencies – from copper energy at the base to platinum at the crown – feel almost palpable as they bring a warm and strengthening energ y deep into the life of your body as well as your spirit. Melchizedek’s presence has been subtly there from the birth of this healing system, but at this stage it enters the process palpably, through the extraordinary light of the Melchizedek Transmission which completes the course. You may begin to feel Metatron and Melchizedek as they work hand in hand. Your sovereignty begins to emerge; your awareness deepens; you become more deeply aligned with your truth. 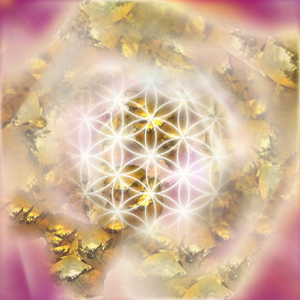 On completion of Golden Alchemy, you will be eligible for the next, very empowering, step: Ancestral Songlines offers you a rich, energetic exploration of the patterns you have inherited through your ancestral lines, the memories you have brought in from the deep past, and the habits of thought, belief and emotion which have informed your decisions and your path through this lifetime, helping you to clear what no longer serves and to uncover and activate the gifts and potential that have lain dormant in your unconscious realms.